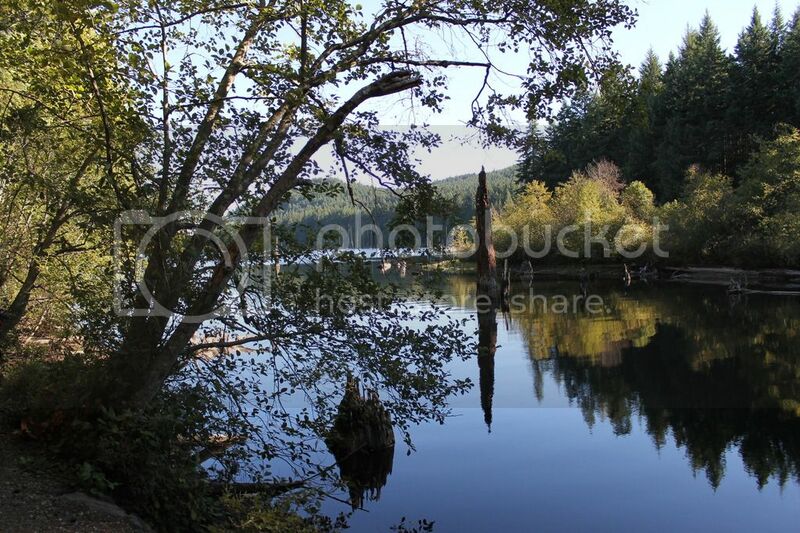 I took this photo at Westwood Lake, in Nanaimo on Vancouver Island, B.C. This is my rendition (3 guitar tracks and 1 voice track) of a song which was performed by Merle Haggard, who was an American country music song writer, singer, guitarist, fiddler and instrumentalist.... Along with Buck Owens, Haggard and his band The Strangers helped create the Bakersfield sound, which is characterized by the unique twang of Fender Telecaster and the unique mix with the traditional country steel guitar sounds... By the 1970s, Haggard was aligned with the growing outlaw country movement, and has continued to release successful albums through the 1990s and into the 2000s... 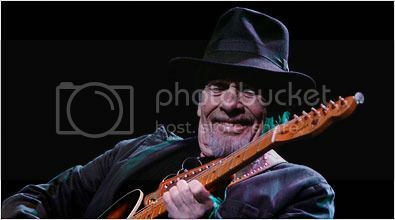 This is a picture of Merle Haggard..